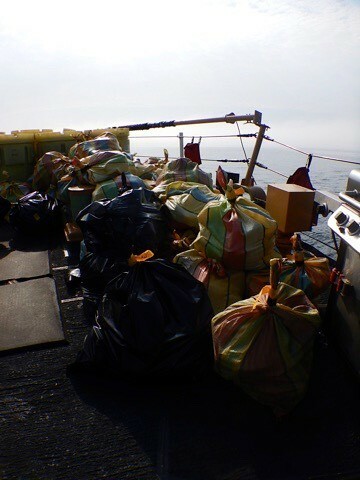 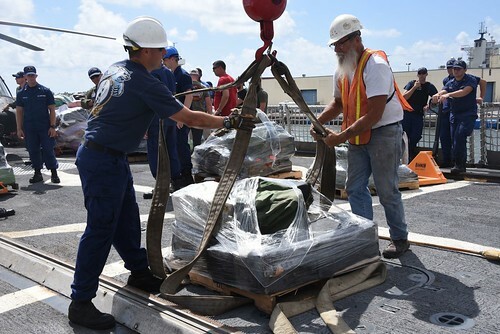 Home Posts Tagged "Cutter Diamondback"
MIAMI – Crewmembers from the Coast Guard Cutter Diamondback offloaded 47 bricks of marijuana, nearly 800 pounds, at Coast Guard Station Fort Lauderdale, Fla., Saturday. 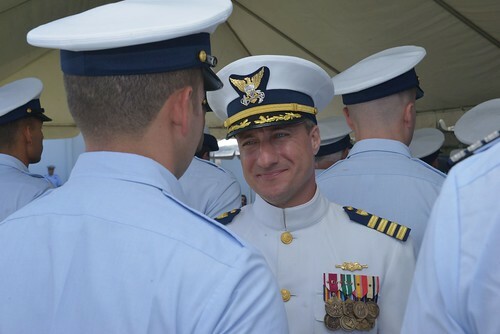 MIAMI — The Coast Guard is searching for two missing divers Saturday afternoon about two-and-a-half miles north of the Fowey Rocks. 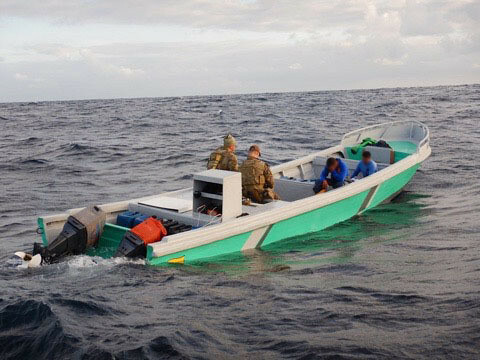 MIAMI – Coast Guard crews suspended their search Saturday for two overdue boaters, missing since Sunday from a trip to Bimini, Bahamas from Haulover Inlet in Miami. 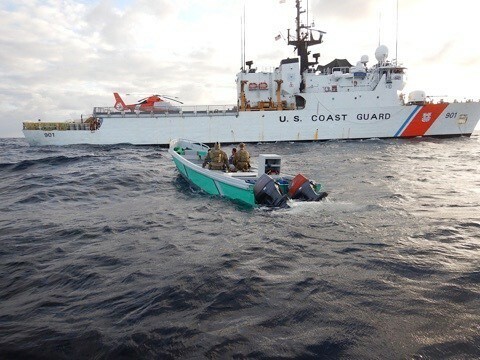 MIAMI — The Coast Guard is searching near the Bahamas Tuesday for two missing boaters who reportedly did not arrive in Bimini, Bahamas, as scheduled. 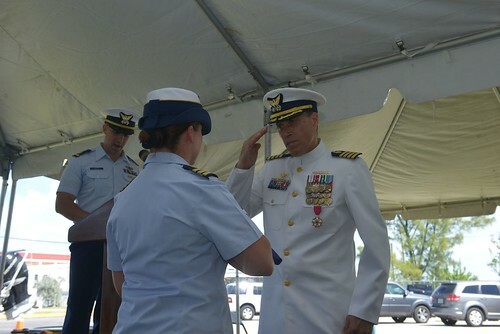 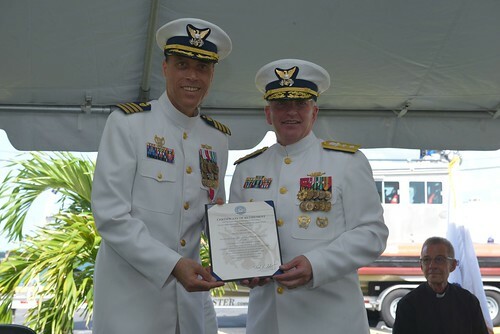 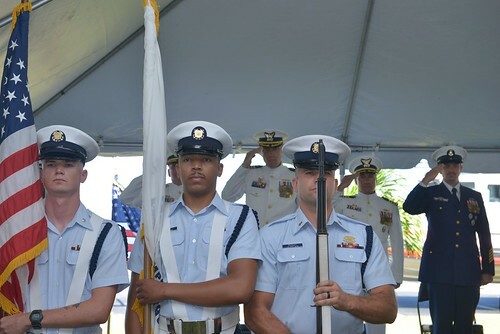 MIAMI – The Coast Guard will accept its newest cutter into service, the 87-foot coastal patrol boat Diamondback, during a commissioning ceremony at Coast Guard Integrated Support Command in Miami, Saturday at 2 p.m.